Has the Analogue Revival Jumped the Shark? I like the news that a group of entrepreneurs has launched a new 35mm analogue camera. But I don't love it. I can understand why sales of vinyl and turntables are up, because they never really went away. And I've lost count of the number of stories about the resurgence of vinyl in the past 15 years. But 35mm film? It's as good as extinct unless you count stubborn artists and students who persist with the medium. It's a question of simplicity. Sure, you have to invest extra effort to put on a record. But the difference between a digital camera or smartphone, and sending away a film to be developed (or develop yourself)? No thanks, and I've spent a lot of time doing both. The other major difference is that photography is creative. You determine the output (not Fleetwood Mac, Beyonce or Arcade Fire). 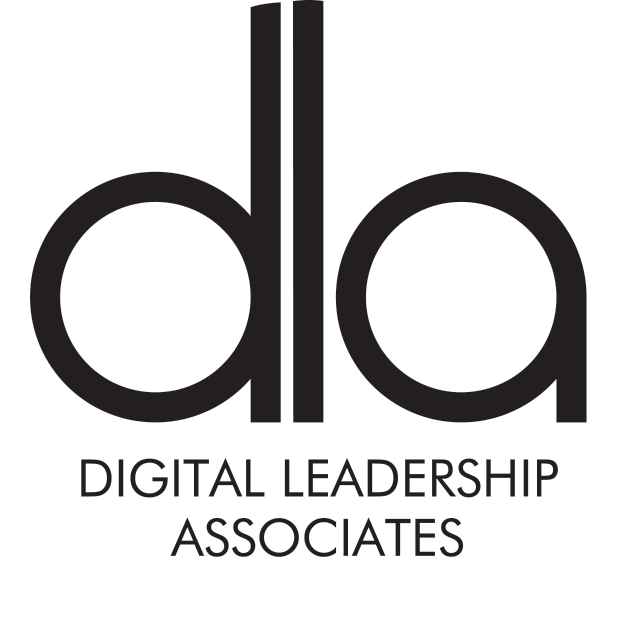 And digital photography has completely transformed the creative process - but that's the subject for another blog. First it was vinyl LPs. Then more recently, it was the turn of audio cassettes. Now old-style film photography has risen from the almost-dead. Large numbers of still photographers, professional and amateur alike, are turning their backs on digital technology in favour of images with “soul”, conjured by exposing gelatin-coated strips of thin plastic to light – a process that can now seem as remote and exotic as the methods of medieval alchemy. 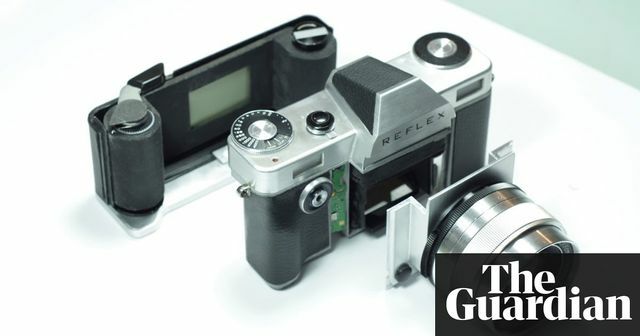 The first new single lens reflex film camera to be designed since the early 1990s is about to enter production, having been planned and prototyped in a small workshop in Stoke Newington, London.